As we covered, the body of Christ cannot have the mind of Christ, or fully represent Christ, until it comes together with every part taking its rightful place. As long as we are divided, we will fall short knowing Him as He is and representing Him as He is. that they may all be one; even as You, Father, are in Me and I in You, that they also may be in Us, so that the world may believe that You sent Me (John 17:21). When the body of Christ comes together in unity, the whole world is going to know that He was indeed sent by the Father. We can count on this happening, because if anyone will have His prayers answered, Jesus will. If we want to be in unity with Him, this is a prayer we should pray constantly, while devoting ourselves to seeing it come to pass, by working for the unity of His people in any way we can. 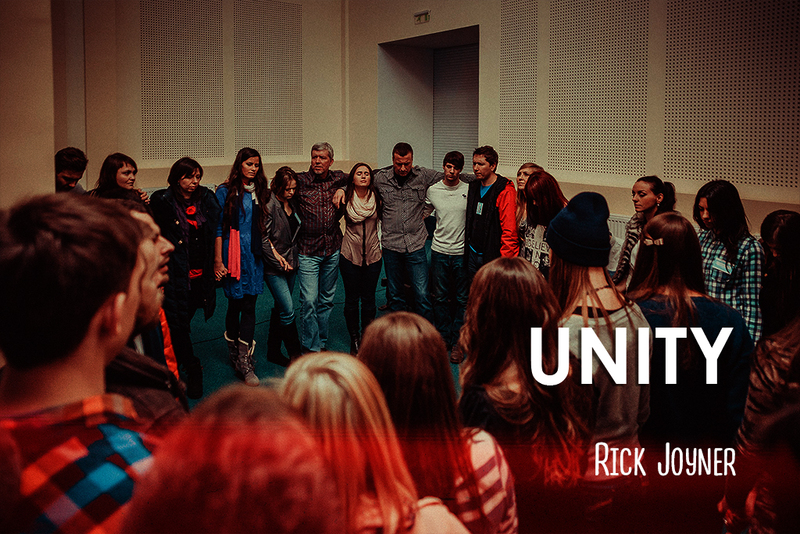 This unity that Jesus prayed for was not merely a unity in doctrine. It is far more than that. Jesus prayed for us to be one as He and the Father are one. Doctrinal unity may seem impossible, and it is with men, but nothing is impossible with God. He will answer the prayer of His Son. If we have any wisdom, we should be absolutely committed to the unity of His people. Even so, this is a unity of diversity, not a unity of conformity. One of the greatest hindrances to unity has been the attempt to unify around too much. Israel was only required to be unified around two things—the worship of Jehovah as He desired and prescribed it to be, and also the unity and defending of one another when a tribe is under attack. This may also be the way that we will come into unity. Because “we know in part” (see I Corinthians 13:9), no one has the complete picture. To have the complete picture, we must learn to put the different parts of the body together. They may not fit perfectly, but as we mature by coming together, they will fit better and better. So then, what are the basics of a Christian worldview? We will review the essentials next week before continuing to elaborate on how it contrasts with other worldviews.